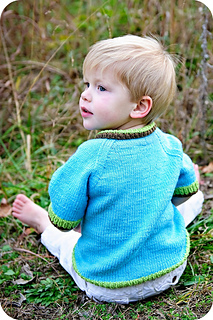 Like this design? 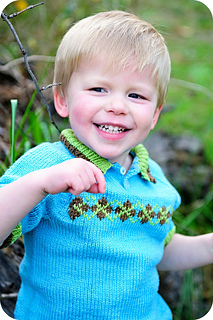 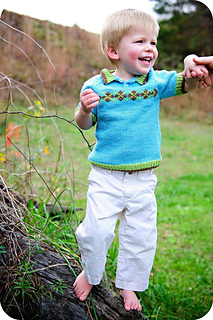 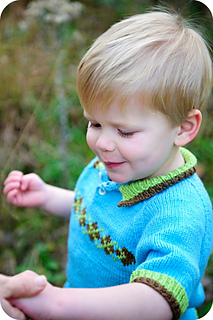 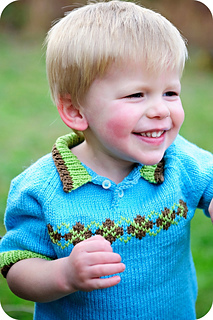 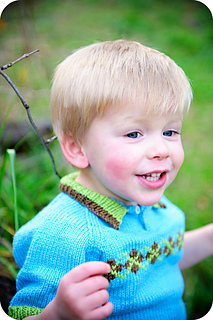 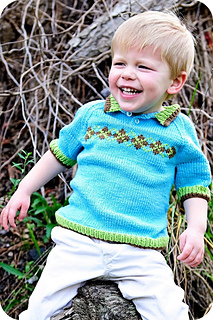 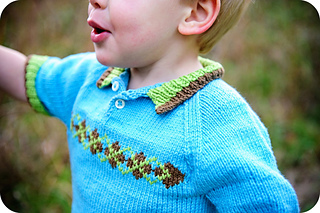 Check out Kate’s book, Knits for Boys, for more awesome patterns for little men. 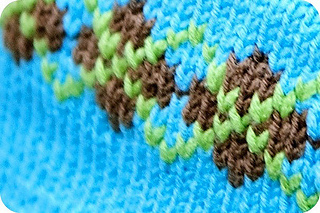 knit it. 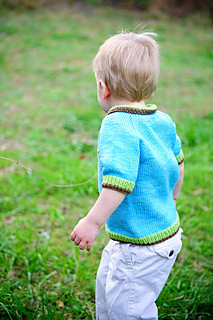 And, it’s worked in 1 piece for truly minimal finishing.